Gilbert Development | "Serving customers all over the west since 1975!"" Thank you for visiting Gilbert Development.com. Please take the time to explore our website and find out more about our company. If you would like more information regarding our Statement of Qualifications please click on the Brochure below. All other questions or inquires please fill out our contact form on our Contact Us page and we will get back to you as soon as possible. 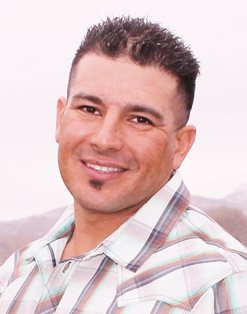 Gilbert Development has over 30 years of earthwork experience in Utah, Nevada, and California. High-grade business philosophies-such as maintaining a top of the line fleet, providing excellent customer relations, maintaining exceptional quality of work while being productive and safe-have allowed us to excel at earthwork. Completing a variety of projects: dams, subdivisions, drainage channels, mine overburden removal, commercial/industrial sites, hospitals, state roads and freeway jobs, military work, and airports, gives us an impressive roster and proves we are always up for a challenge. We offer complete turnkey services from conceptual design to finished site. We also have a full fleet of support equipment: dust control, service, and maintenance, as well as top of the line GPS equipment and an in-house engineering department. We have the capabilities to take on any size project and leave the customer with the highest quality product possible. Over forty years of experience in highway construction, building construction, commercial/industrial developments, airport development, subdivision development, crushing operations, crushing manufacturing and mining operations. 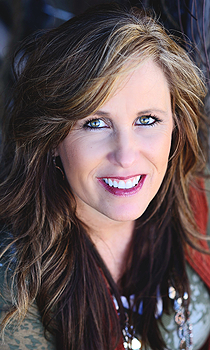 Over twenty six years as an administrative assistant to the President and CEO of Gilbert Development Corporation. In addition she is an officer and director and currently Treasurer of the corporation. Andrea is also involved in everyday operations of the company to ensure the business runs smoothly. Over 10 years experience in construction, turnkey projects, including: heavy highway projects and design build projects. Gilbert Development a Nevada Corporation based out of Las Vegas, Nevada, at its inception in 1975 has been developing projects large and small throughout the Western United States. We provide turn-key projects from start to finish which includes management and coordination throughout the project. Our scope of work includes massive earthwork, rock excavation, blasting, crushing; infrastructures for water, sewer, storm-drain, and flood detentions; finishing off with the site improvements of trail systems, parks, concrete and paving. Projects we have completed range from design built to engineered projects from airport developments, road ways to commercial and industrial developments, housing, hospitals, prisons, sub-divisions, dams and mining operations. Our mining experience includes gold, iron ore and aggregate operations. Blasting, crushing, trucking and over burden removal was included in the scope of work. Gilbert Development’s mining projects have expanded into manufacturing of conveyor systems, crushing and process equipment that has been designed and used in our operations and are presently sold worldwide through Crusher Rental and Sales (www.crushboss.com). 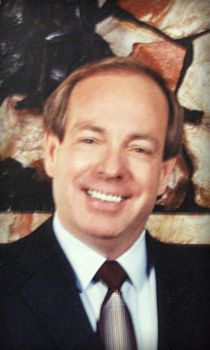 In 1986, GDC and CR&S moved its Corporate Office to Cedar City, Utah. In 2007, we relocated to Hurricane, Utah, doubling the size of our previous facility. GDC has worked with many private and government agencies from Cal Trans, NDOT, UDOT, Army Corps of Engineers, and city entities from California, Nevada, Arizona, and Utah. We work closely with both OSHA and MSHA and have received many safety awards throughout the years. We take pride in the fact that we have no claims to report though our average job exceeds $5 million in contract value. We have always completed all projects on or before completion dates. We have never paid liquidated damages. Our success is due to many factors including attending pre-construction meetings, progress meetings and communicating with project managers, owners and engineers. 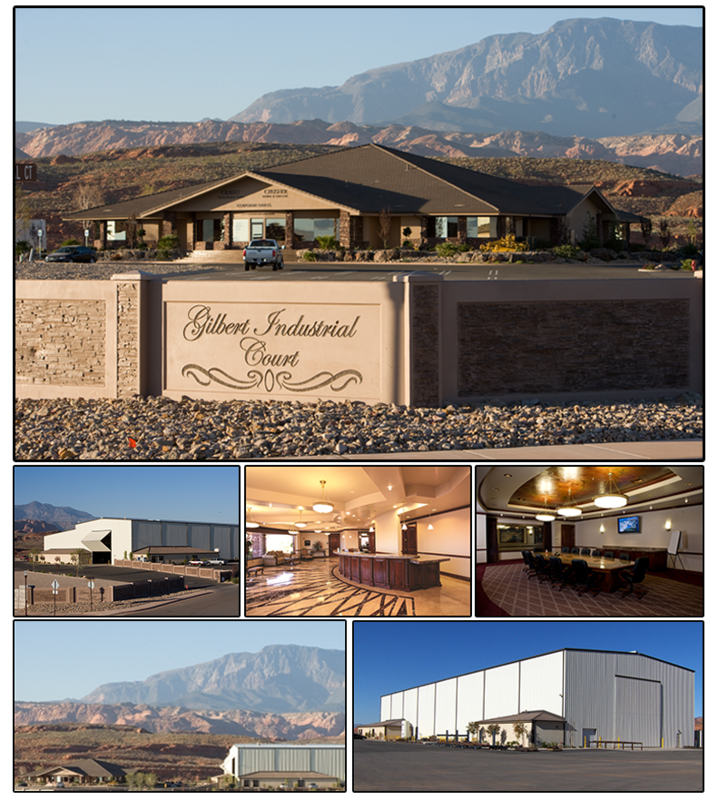 In 2007, Gilbert Development and Crusher Rental and Sales relocated all facilities and offices to Hurricane, Utah. The new complex, Gilbert Industrial Court, sits on 40 acres of prime industrial/commercial land overlooking Coral Canyon and the scenic Desert Hills Reserve with beautiful Pine Valley Mountain as the backdrop. Our facilities include a 15,000 sq ft corporate office and an over 40,000 sq ft shop with over 30 acres of yard for showing off our products. Gilbert Industrial Court is being developed to accommodate other businesses facilities as well.